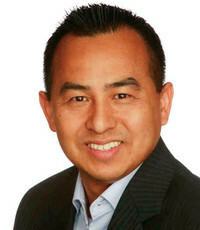 Ted Yan’s Calgary Desjardins Insurance Agency has you covered whether you need auto, life, renters, home owners, or condo insurance. 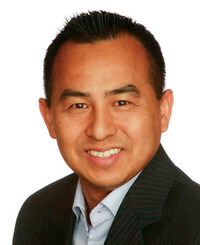 It is Ted’s goal to be your insurance agent for life by taking care of your needs. His office is one of the friendliest and most customer service-oriented, everyday surpassing the expectations of Calgarians.